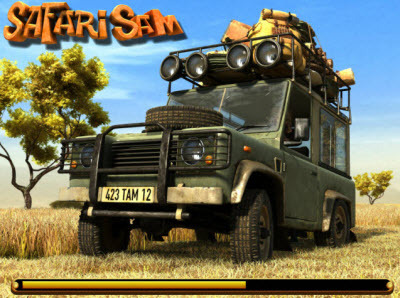 Overview: Pack your bags and get ready to journey into the wild as you join Safari Sam on his adventures into the unexplored wilderness. 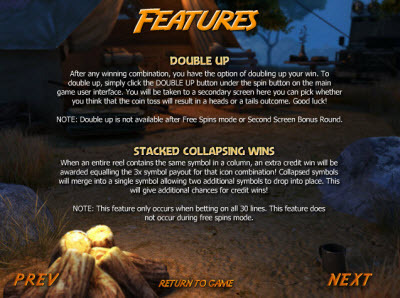 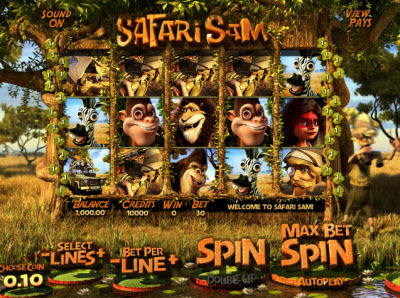 This exotic 5-Reel, 30 Line 3D Slot game offers you a glance at an impressive African landscape, with tons of opportunities to win big. 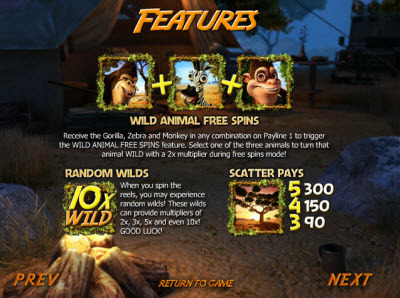 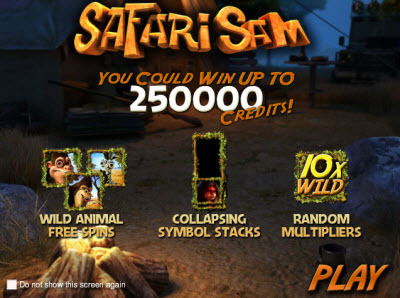 Help Sam choose the best spot to watch the wild animals and you'll enter the bonus round, giving you ample opportunities to increase your winnings. 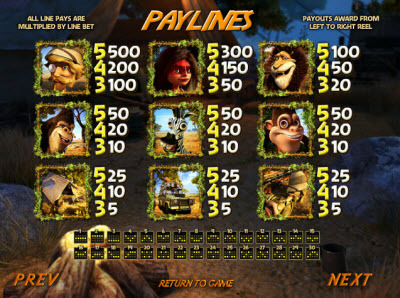 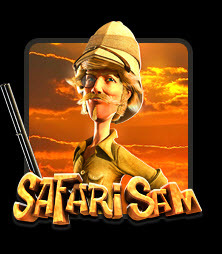 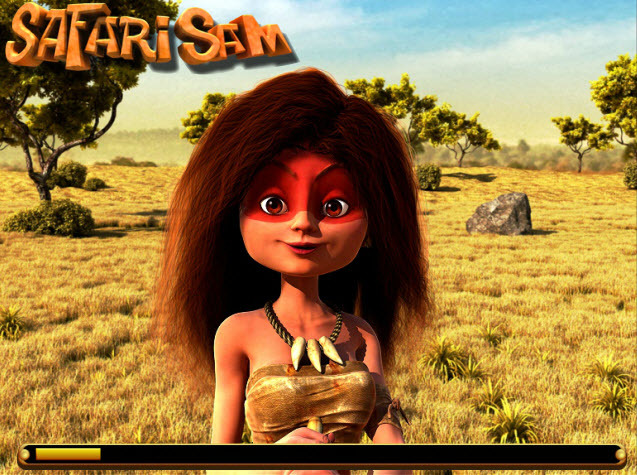 Similar Slots: If you like Safari Sam, you might like these other BetSoft Gaming slots: 2 Million BC, At the Copa, Barbary Coast, The Curious Machine, Treasure Room.